Debussy composed this cycle, and other masterful late works, in the summer of 1915. He had withdrawn to a country house near Dieppe with his family and composed with fevered concentration. The self-critical composer was very proud of his Études: “I confess that I am pleased to have created a work which – false vanity aside – will occupy a special niche. 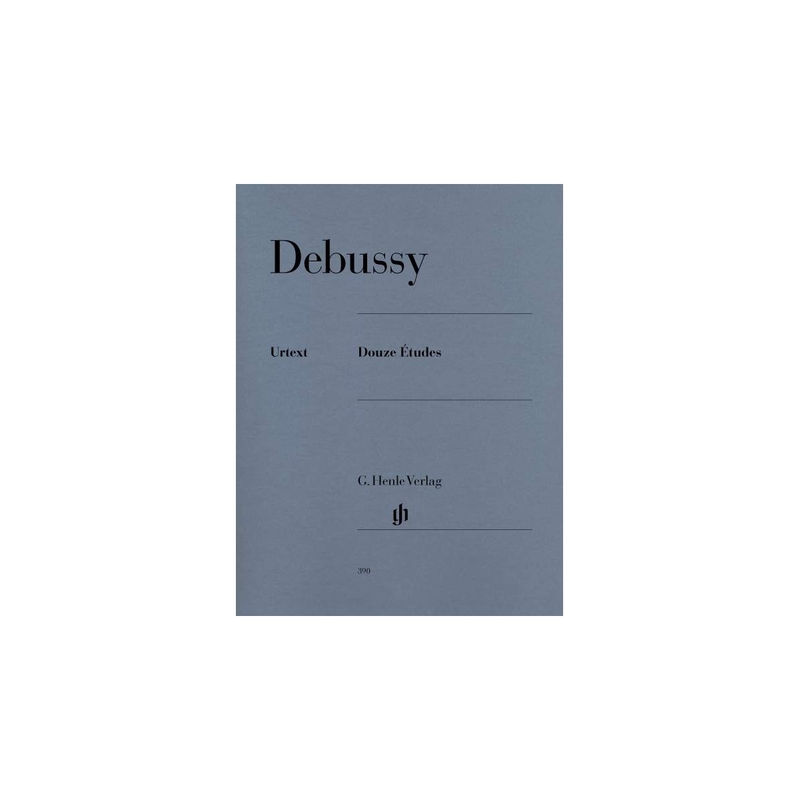 In point of technique these Études will usefully prepare pianists for a better understanding of the fact that the portals of music can only be opened with formidable hands.” Debussy’s Études are today a milestone along the path of those desirous of becoming concert pianists.